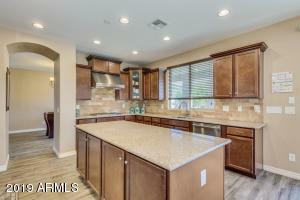 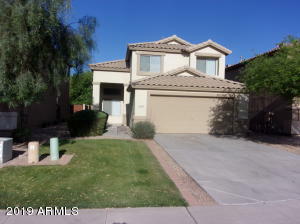 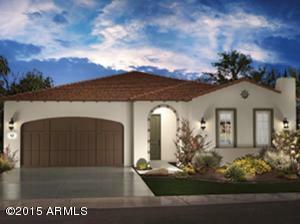 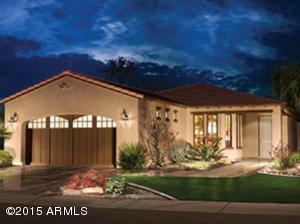 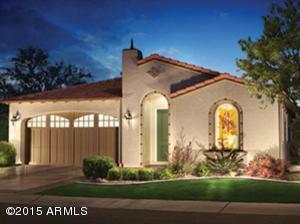 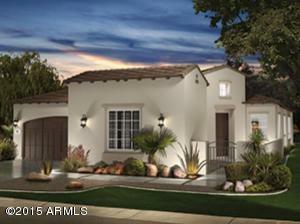 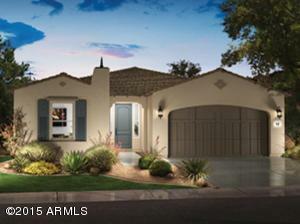 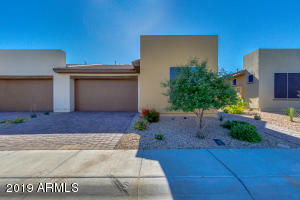 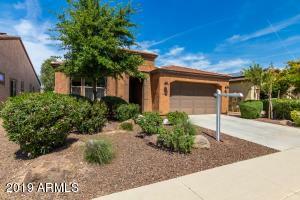 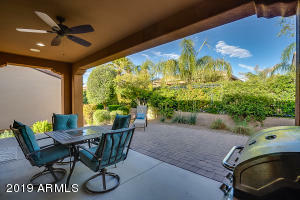 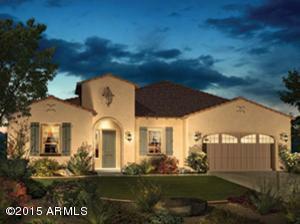 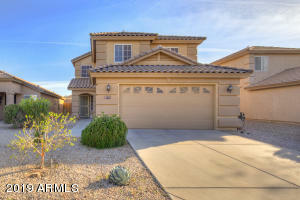 San Tan Valley Homes For Sale predominantly has Homes built in the early 1990’s, some are newer in design and layout. 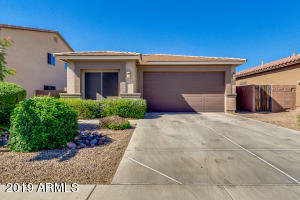 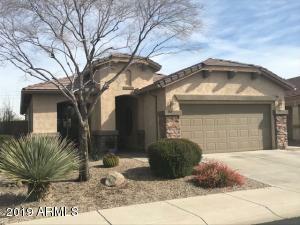 San Tan Valley Homes for Sale was formally Queen Creek Until the new City of San Tan Valley which was created and half of Queen Creek was annexed into San Tan Valley. 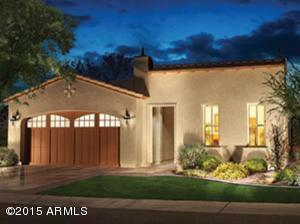 San Tan Valley is a bedroom community located in the Phoenix metropolitan area’s southeastern suburbs. 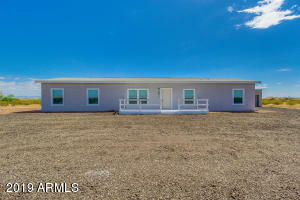 It is located in northeastern Pinal County with a 2010 population of 81,321. 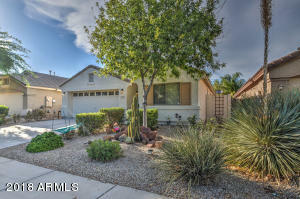 Up until 2009 it was considered part of the Queen Creek area but with the introduction of additional zip codes the residence voted to name their area San Tan Valley. 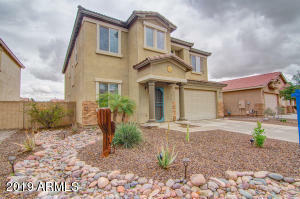 The area, which had consisted primarily of undeveloped desert and agriculture prior to 2000, experienced considerable housing growth in the early part of the decade. 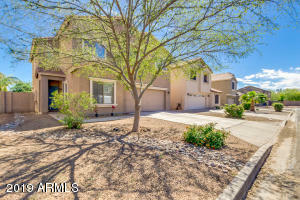 The area is also bound by the San Tan Mountains Regional Park on the west and the Gila River Indian Community on the southwest. 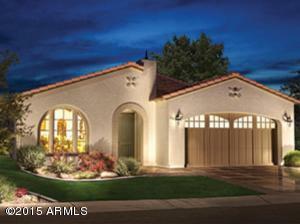 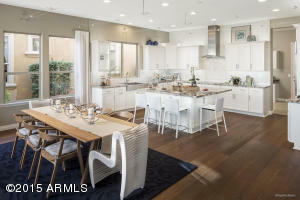 The area consists largely of Master Planned Communities, such as Pecan Creek South, San Tan Heights and Johnson Ranch. 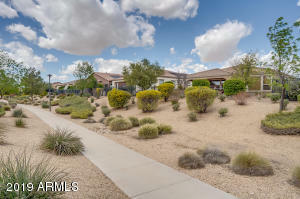 While San Tan Valley is predominately a residential community of Phoenix, employment opportunities exist with many small service businesses and the agricultural community. 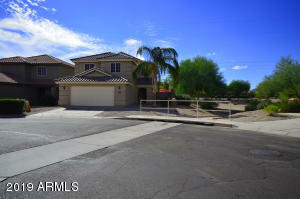 A few of the larger employers are Banner Hospital- Ironwood and Walmart .